She was nominated for Jeff Award for the 1994 Second City review Whitewater for Chocolate. Nia Vardalos was born in Winnipeg, Canada and attended Ryerson University in Toronto. Vardalos worked at the Second City Toronto before coming to Chicago to continue her Second City career writing and performing in reviews including Whitewater for Chocolate and Cardinal Knowledge. It was at Second City where Nia met her husband actor Ian Gomez. 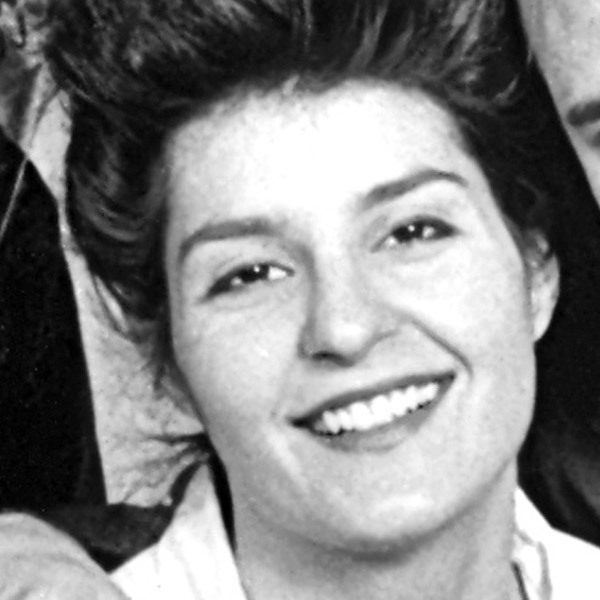 After Second City Vardalos had a typical comedic actress career. She had guest spots on many television shows like Two Guys and Girl and Curb your Enthusiasm. Nia also wrote and was starring in a one-woman show called, My Big Fat Greek Wedding. This piece would be a game changer for Vardalos. Rita Wilson came to the show one night and was so impressed she recommended it to her husband Tom Hanks. Hanks helped Vardalos turn her one-woman show into an independant film which she wrote and starred in. It became the highest grossing independent film up to that time. My Big Fat Greek Wedding (2002) was a huge success critically and commercially. The film was nominated for numerous awards. Vardalos herself was nominated for an Academy Award as a writer for Best Original Screenplay. She was also nominated for a Golden Globe as an actress for Best Actress Motion Picture Comedy or Musical. The film inspired the TV series My Big Fat Greek Life in which Vardalos was the star, writer, and executive producer. It also inspired the 2016 sequel My Big Fat Greek Wedding 2 which was also commercially successful. Vardalos continues to work in film and television. She made her directorial debut in the 2009 Feature I Hate Valentine’s Day. She and her husband Ian Gomez were also co-presenters on The Great American Baking Show.